EVERYTHING. 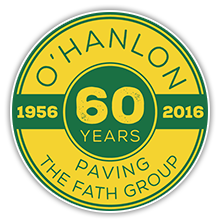 We're O'Hanlon Paving, and paving is what we do. We specialize in Alberta road construction, repair, paving and more in Edmonton and throughout Alberta. TRUST. 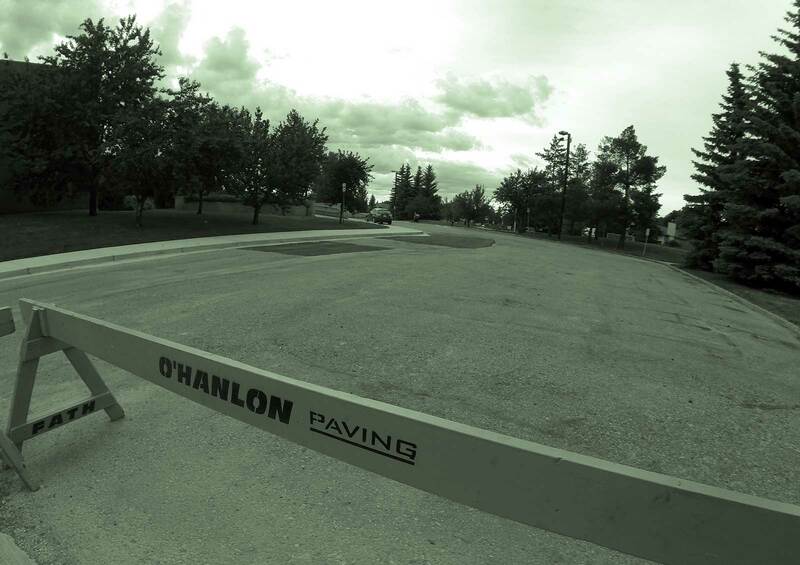 O'Hanlon Paving is a member of the FATH Group of Companies - a family owned and operated business founded in Edmonton, Alberta. EXPERIENCE. 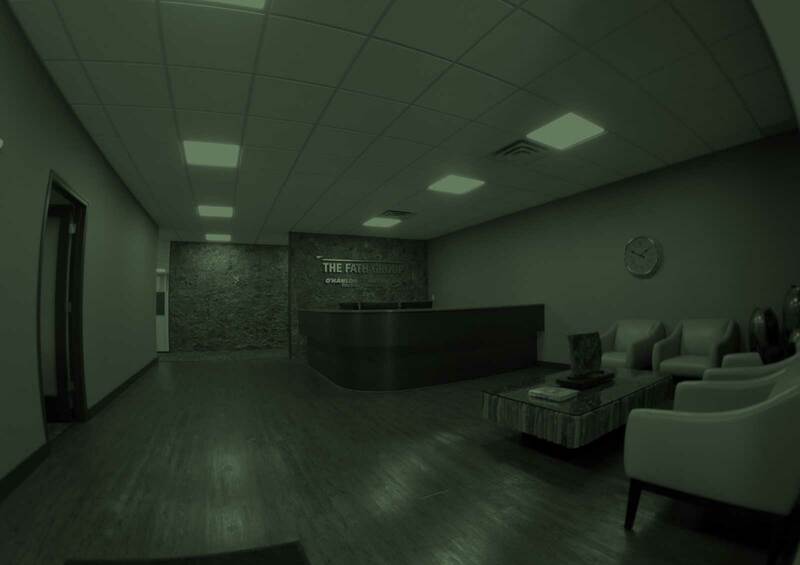 Having been in business over 60 years, we’re one of the most experienced construction contractors in Western Canada. Since 1956, one thing that has not changed is the commitment to our Edmonton-based family business. 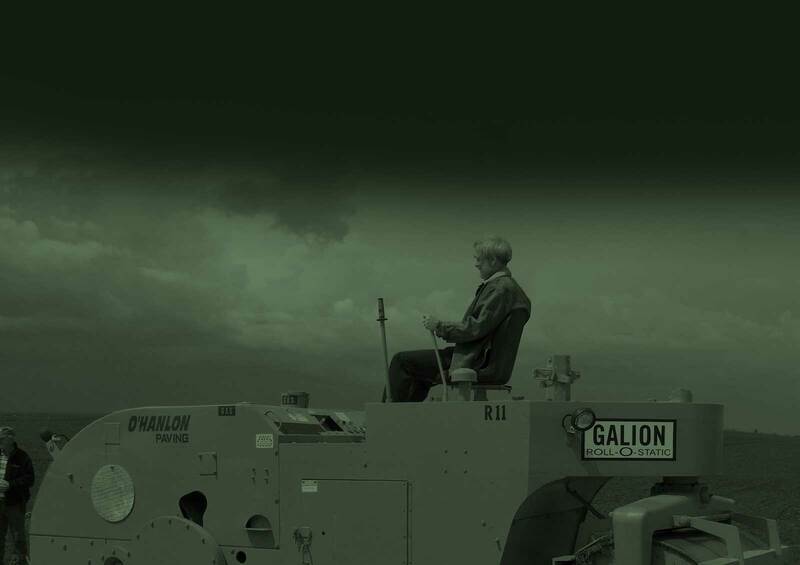 Although Ron Fath (who is in his late 90's) is not directly involved in the day to day operations, he is still a guiding force for the group of companies. The Fath family has grown up in the business with three generations active. The Fath Groups family values are reflected in its commitment to providing a safe and healthy environment for all staff. Safety is everyone's responsibility and that is taken very seriously.